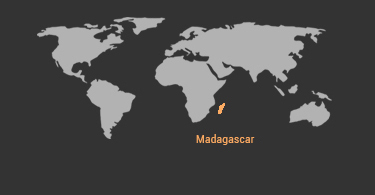 MGLOB S.A is a relative new company and operates the TalataVolonondry shortwave station in Madagascar. The company was established in the year 2012 by the former staff of Radio Netherlands Worldwide which owned and managed the station for more than 40 years. 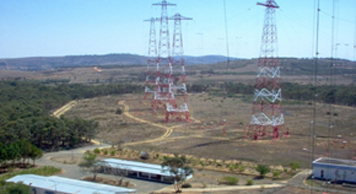 The station is located 25 km north east of the capital city of Antananarivo and provides first hop coverage (4000 km radius) reaching listeners in southern, central and east Africa where the demand for shortwave remains high. This covers countries like DRC, Ethiopia, Eritrea, Somalia, Southern Sudan, Sudan and also Zimbabwe. However, the station can also reach 2nd hop areas (7000 km radius) to reach listeners located in west Africa, north Africa, the Middle East, Central Asia, south Asia and parts of south east Asia. This covers countries like Afghanistan, Cameroon, Ghana, Mauritania, Nigeria, India, Indonesia, Myanmar, Pakistan and Sri Lanka. The station is equipped with 15 curtain array antennas from 6 to 26 MHz with slew capabilities in various azimuths to Africa and Asia. 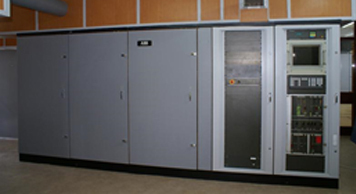 As a back-up the station has a stand by transmitter and fully rotatable Log Periodic antenna operating from 6-26 MHz. 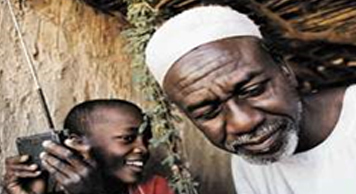 This antenna can also be used for good coverage of nearby areas in Africa. Currently we broadcast programs for clients like NHK Radio Japan, BBC World Service, Deutsche Welle, Vatican Radio, Adventist World Radio and Free Press Unlimited. 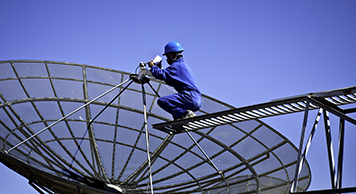 MGLOB S.A is able to offer your company shortwave capacitywith a high level of reliabilityfor a competitive price.